We are pleased to announce that you, as providers, are able to view your patients Eligibiliy and Explanation of Benefits on our webportal. This information is updated in real time, to give you up to the minute information concerning your patients 24/7. Just sign-up using the link below, and select First Time User to start the registration process. 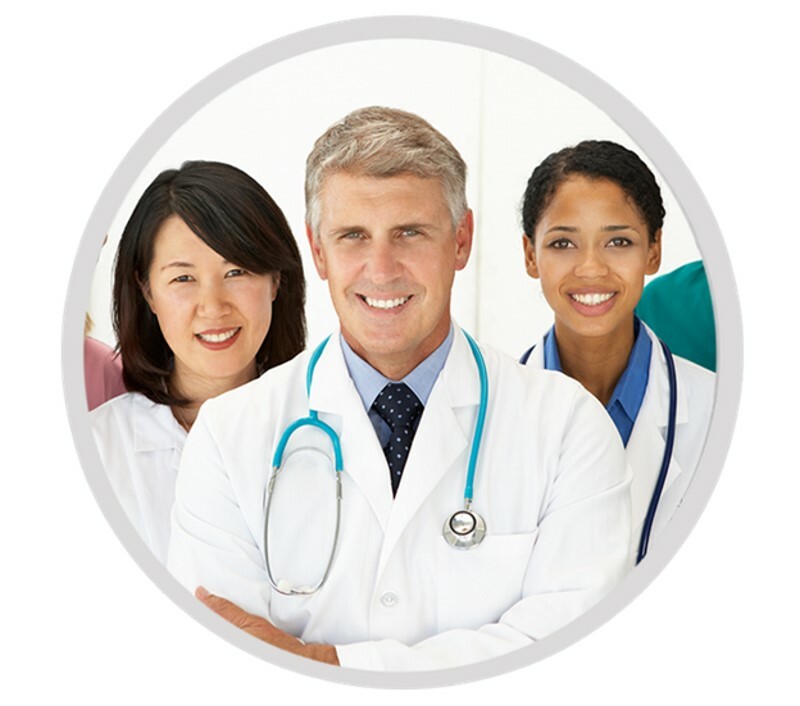 Once approved you will have a convenient way to verify information for your patients. We are pleased to announce that we have partnered with Zelis ® Payments. This partnership will enable us, in the next few months, to offer you secure ePayment options to accelerate settlement of claim payments and add efficiency to your revenue cycle. Accelerate payment - Receive payment 11-14 days faster than check. Reduce risk - electronic payments are more secure, traceable and monitored. Streamline work flow - reduce manual processes, minimize data handling and manage payers via single account. Lower expenses - decrease lockbox and bank fees. Increase accuracy - detailed, accurate, error-free data helps you balance to the penny. VRA is the most efficient way to maximize payment process for your practice, facility or health system be settling electronic payments directly into you bank account via ACH. VRA offers a choice of remittance data formats delivered via your choice of secure portal download, Clearinghouse, SFTP or secure email. Additionally, this solution aggregates all payer data into a single 835 transaction, which simplifies data handling. There is a fee associated with accepting this payment method. The Provider contracts with Zelis Payments and agrees to a percentage fee for each transaction. Select payments utilize a Mastercard branded, virtual payment card which is delivered by fax or may be downloaded from Zelis Payments secure online portal. To accept payment. you must manually enter the card number into your credit terminal to receive immediate payment for the claim. There is no Zelis Payments fee to accept this payment method. The Provider is responsible for their pre-established merchant terminal fee associated with processing credit cards. "We pride ourselves in providing excellent customer service to our providers"